Angel’s Envy exists today because of Wes Henderson’s vision and determination. He recognized that several of Lincoln’s never-fully-realized projects might form the foundation for a lasting family business. By convincing his father to come out of retirement, and then working with him to create groundbreaking whiskeys using secondary barrel finishing techniques, they have been at the forefront of innovation in the industry. Working alongside his father, together they ensured that Angel’s Envy’s whiskeys would be of the highest quality. Since Lincoln’s passing in 2013, Wes has continued the Henderson legacy of craftsmanship and innovation. 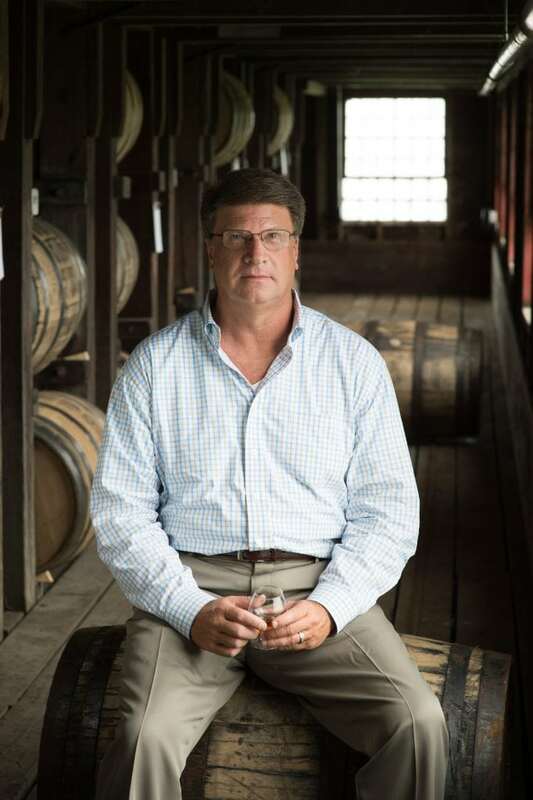 Prior to Co-Founding Louisville Distilling Company with Lincoln, Wes served as CEO for Master Distiller Select LLC, acting as a consultant in the distilled spirits industry. Before that, he was the President and CEO of Conecuh Ridge Distillery, the producer of Clyde Mays Whiskey. He studied Aeronautics at the Florida Institute of Technology, and is a certified pilot. Wes is also a State Certified Firefighter, serving his community as a volunteer firefighter, and a board member for various community organizations.